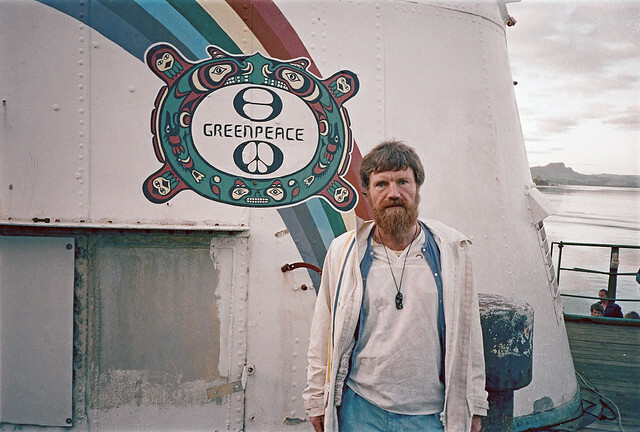 Thirty years ago today French secret agents blew up Greenpeace’s Rainbow Warrior in nuclear free New Zealand. Paris’ covert action, code-named Opération Satanique (Operation Satanic), sank the 131-foot ship in Auckland Harbor, killing 35-year-old Portuguese photographer Fernando Pereira and leaving his eight-year-old daughter Marelle fatherless. 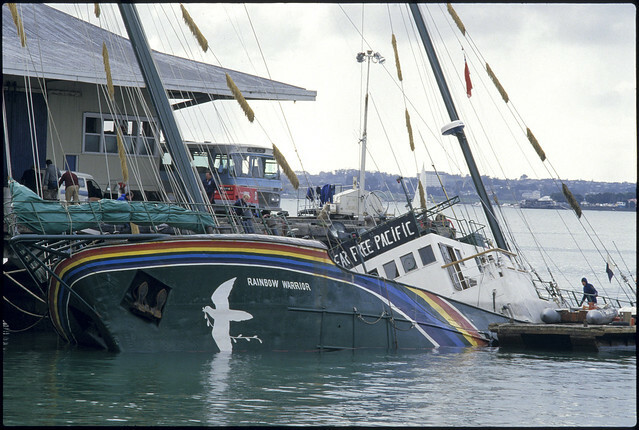 The goal of the July 10, 1985 attack was to stop Greenpeace’s flagship vessel from sailing to Moruroa atoll and joining a peace flotilla of New Zealanders and Tahitians to protest at France’s South Pacific nuclear test site. Photo by John Miller The bombed Rainbow Warrior at Marsden Wharf in Auckland’s Waitemata Harbour. 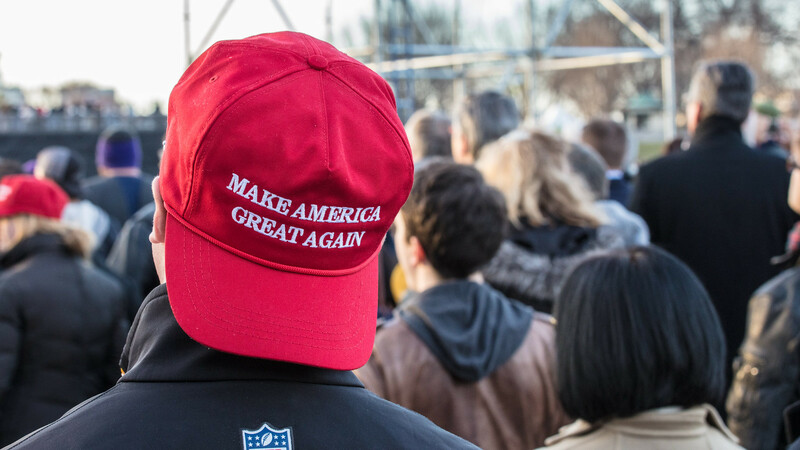 Since the 1970s, Robie has arguably been to the nuclear-free and independent Pacific movement what John Reed, author of Ten Days That Shook the World, was to the Russian Revolution. Wherever Pacific Islanders have defended their rights and environment, the intrepid island-hopper has been there to report. Now that he is 70, the hard-hitting journalist is taking a reflective look back at a career spent on the frontlines of the anti-colonial, anti-nuclear, eco-struggles of Oceania’s indigenous peoples in two recently released books. 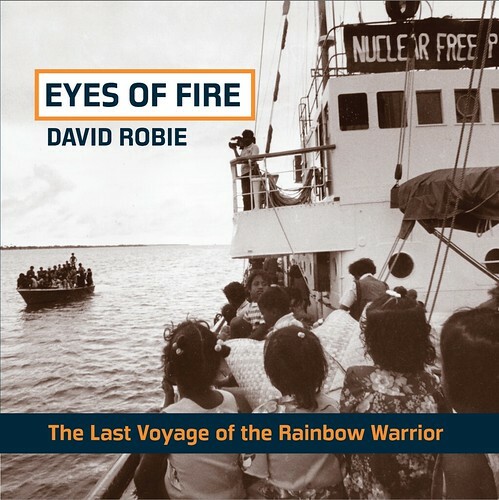 To commemorate the 30th anniversary of the Rainbow Warrior’s demise, Auckland-based Little Island Press has published the fifth edition of Robie’s 1986 classic Eyes of Fire: The Last Voyage of the Rainbow Warrior. A book launching is scheduled for today, not far from where the Rainbow Warrior was bombed by state terrorists. 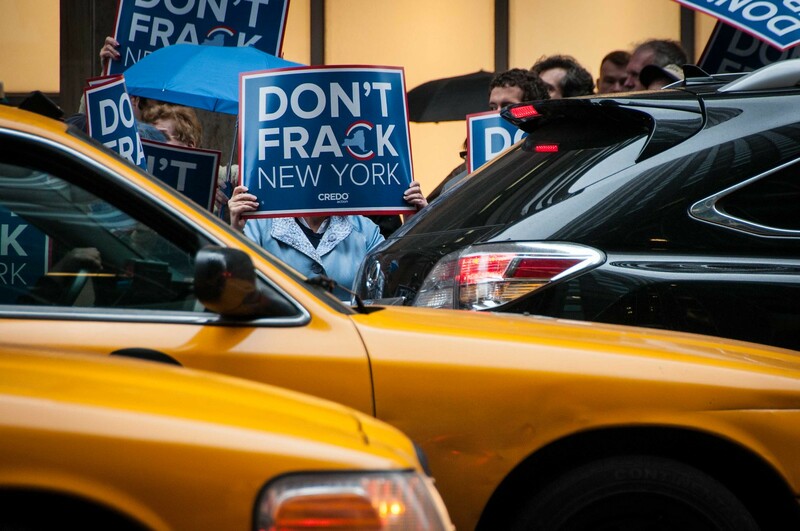 The event will include Greenpeace’s “Courage Works,” a special Rainbow Warrior anniversary photography exhibition. Robie was aboard the Rainbow Warrior during its fateful final mission, evacuating islanders from Rongelap atoll in the Marshall Islands, which had been irradiated on March 1, 1954 “when the Americans exploded the H-bomb Bravo on Bikini atoll,” as Robie wrote in Eyes of Fire. “The bomb was a 15-megaton giant, more than 1,000 times as powerful as the bomb which devastated Hiroshima.” Robie covered “Operation Exodus,” as the Greenpeace ship transported roughly 350 Marshallese atomic exiles from contaminated Rongelap to Mejato and Ebeye at Kwajalein atoll in May 1985. Because Robie had spent two-and-a-half months aboard the Rainbow Warrior reporting for top regional outlets — including Radio Australia, Radio New Zealand, New Zealand Herald, New Zealand Times, The Australian and Fiji-based Islands Business — he had the scoop. Robie won New Zealand’s Media Peace Prize in 1985 and published the original Eyes of Fire the following year. totem on the Rainbow Warrior’s funnel. Eyes of Fire: The Last Voyage of the Rainbow Warrior. Climate change is now the overwhelming issue in the Pacific. “Although there is inertia in global responses to the threat of climate change, especially over the low-lying Pacific micro-nations such as Kiribati, Marshall Islands and Tuvalu with sprawling atolls and islets, there are exciting developments in terms of creative Pacific responses,” Robie continued. “An example is the rise of the Pacific climate warriors movement, which staged a spectacular canoe protest against plans for a mega coal port in Newcastle in the Australian state of New South Wales,” in 2014. The Kiwi globe-trotter’s other new book, Don’t Spoil My Beautiful Face: Media, Mayhem & Human Rights in the Pacific, is also published by Little Island Press and recounts Robie’s other journalistic exploits. 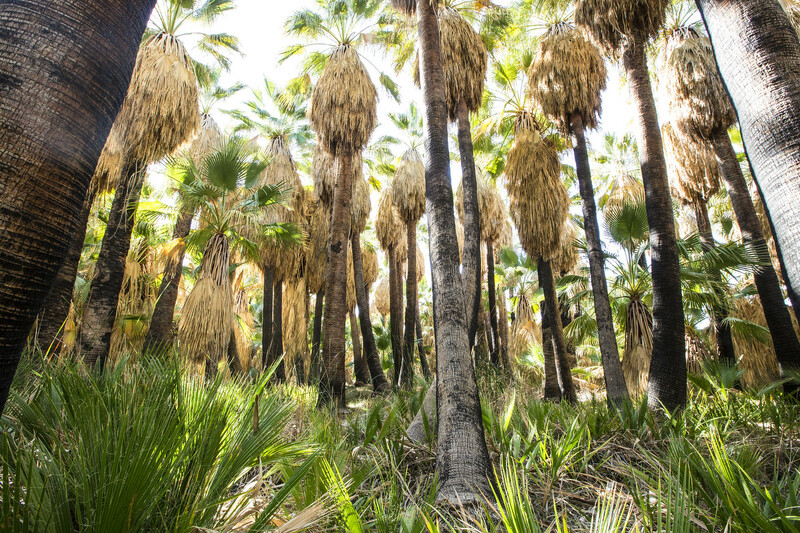 These include reporting on Fiji’s military coups, which toppled an anti-nuclear government; national liberation struggles against Indonesian colonialism in East Timor and West Papua; and “bio-piracy” and “bio-prospecting” in Papua New Guinea, where a Western biotech firm sought to turn the Pacific into “a life forms patent-free zone” ​wherein indigenous people would not be protected by intellectual property laws regarding natural healing and traditional medicine. The book also includes a chapter on climate change and nuclear refugees, in which Robie writes about the environmental migrants of the Carteret Islands near Bougainville who have had to relocate due to rising ocean levels and global warming. Although Robie does not believe he was targeted by the Rainbow Warrior saboteurs, he does think he was impacted by the release of his first book. “I was arrested by the French military in New Caledonia about a year after Eyes of Fire came out and information I received indicated the arrest was linked to my ‘unpopular’ book condemning French nuclear policy in the Pacific region,” he said. Fortunately, this thorn in the side of colonialism, nuclearism and environmental degradation is alive, well and still rocking the boat. In addition to remaining a courageous human rights and social justice champion, this ink-stained journalist who has always stood up for the wretched of the Earth in his courageous reporting has also devoted much of his life to media education work in Oceanic universities such as ​Fiji’s University of the ​South ​Pacific. ​David Robie’s reportage truly tells the Pacific’s David and Goliath stories. And his books are well worth reading for all those interested in the history and ongoing struggles of the indigenous peoples of Polynesia, Melanesia and Micronesia against colonialism, nuclearism, militarism and global warming.